Submissions of beers from all commercial breweries in Ontario are being accepted until March 17th, after which a group of BJCP-sanctioned judges will taste and rate the beers in 47 different categories. 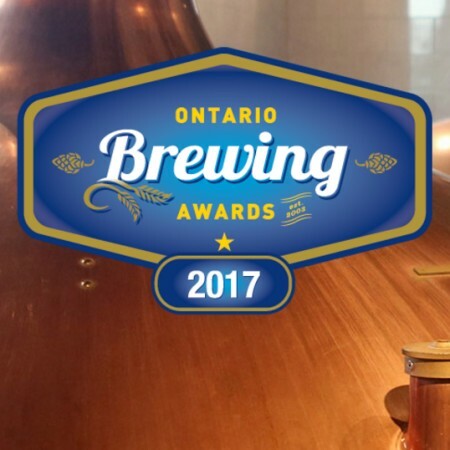 Judging of the beers will take place in late March at Black Oak Brewery, and the winners will be announced at an awards ceremony on April 27th at The Great Hall in Toronto. Watch for the winners to be announced here on CBN following the awards ceremony.